KUALA LUMPUR: Bank Negara Malaysia (BNM) imposed a RM15 million fine on the debt-ridden 1Malaysia Development Bhd (1MDB) at the “time that the central bank was allowed to do so”, said BNM Governor Datuk Nor Shamsiah Mohd Yunus. However, she did not specify the period. Nor Shamsiah was responding to a question on the amount of fine imposed thus far on 1MDB during a press conference here today on Malaysia’s gross domestic growth for the second quarter of this year. On April 28, 2016, BNM had issued a letter of administrative compound to 1MDB for failure to fully comply with directions issued under the Financial Services Act 2013. It was one of the final actions taken by Tan Sri Zeti Akhtar Aziz prior to her retirement as BNM Governor. Nor Shamsiah disclosed at that time, the central bank was prohibited from revealing the amount of the fine. As Parliament yesterday gave the green light to re-open the 1MDB probe, BNM would continue to coordinate with various agencies under the special task force that was formed to investigate the company, she said. 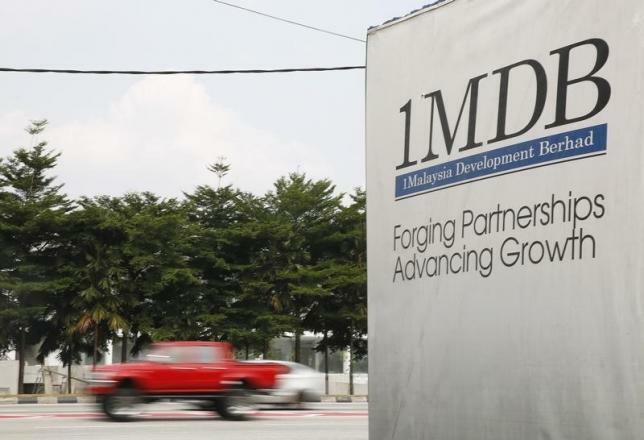 The Prime Minister’s Office (PMO), in a statement on May 21, said a special task force headed by former Attorney-General Tan Sri Abdul Gani Patail and three other leaders had been formed to investigate 1MDB. The task force also includes personnel from BNM, the Malaysian Anti-Corruption Commission, the Attorney-General’s Chambers, and the police as well as lawyers specialising in the relevant area of law. “As part of the task force, we have been assisting the team by sharing our investigation papers and what we have uncovered so far to all the relevant agencies and the task force.